What are the regulatory requirements associated with operating an ammonia package? What is low charge ammonia? How does the Azanefreezer work? 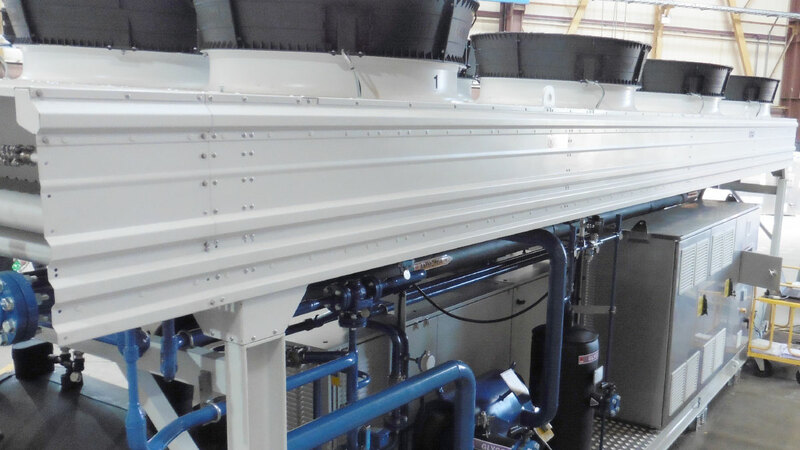 What are the technical details of the Azanechiller system - size, weight, electrical requirements, installation instructions? 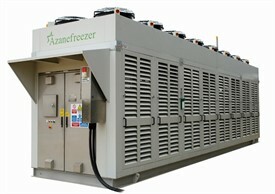 What is the Application range of the Azanefreezer system? 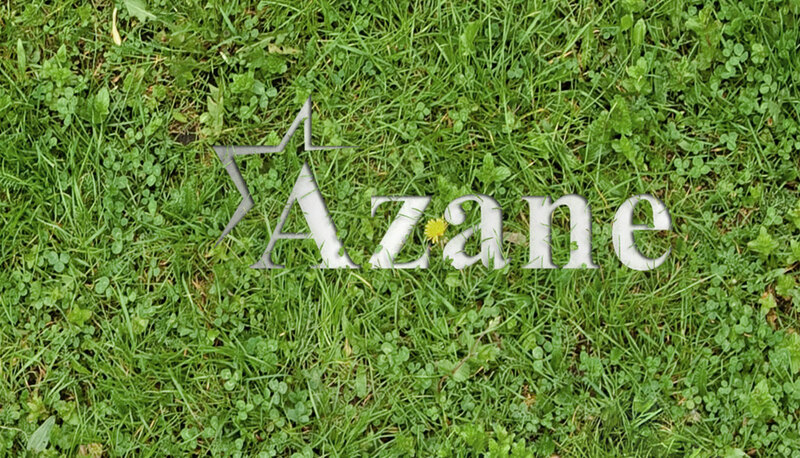 How does the Azanechiller system work? 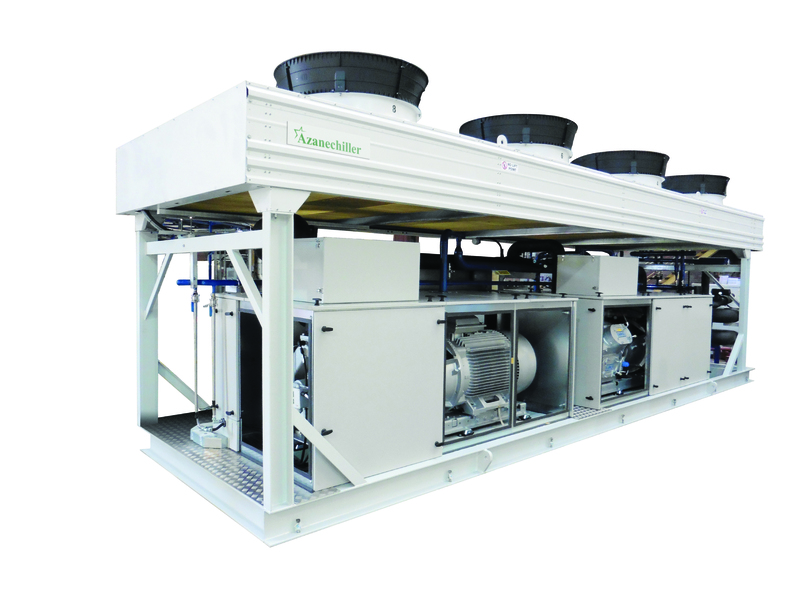 What is the application range of the Azanechiller system? Are the Azane packages built in the US? Who will provide service support for the Azane packages? Where can I buy spares for the Azane packages? Will my azane installation be subject to PSM requirements? How does the Low Pressure Receiver System work? What is Reverse Cycle Defrost? What brand of compressors do you use in your packages?